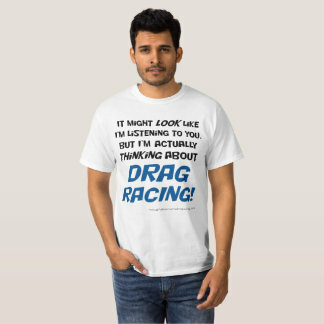 We’ve introduced a range of t-shirts and merchandise including Rough Diamond Racing and Bubblegum team shirts and slogan shirts with a drag racing flavour. You can order direct from our Zazzle store, with online ordering and payment and delivery direct to your door. T-shirts are available in a range of styles, colours and sizes. Don’t forget to use any discount code you’re offered. Click the link in the sidebar to go to our online store.